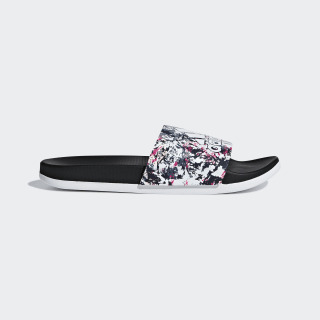 Graphic slides made for after-swim comfort. 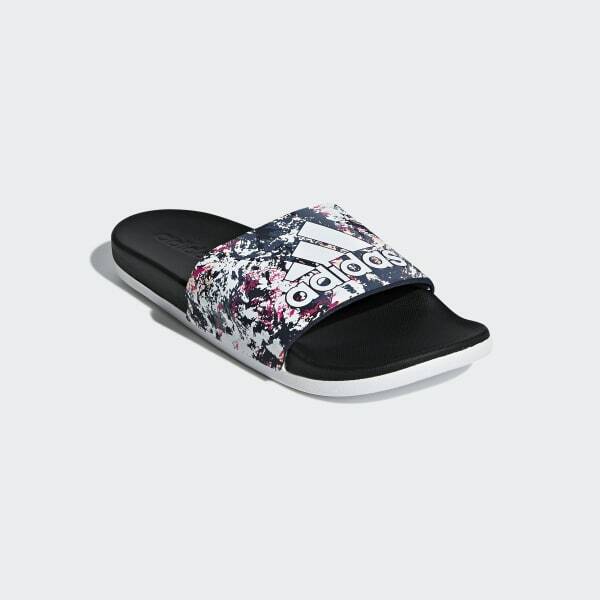 Bring style and comfort to your poolside routine in these women's swim slides. The cushioned footbed and lightweight midsole pamper tired feet, while the bandage-style upper offers a painterly graphic for a distinctive finish.